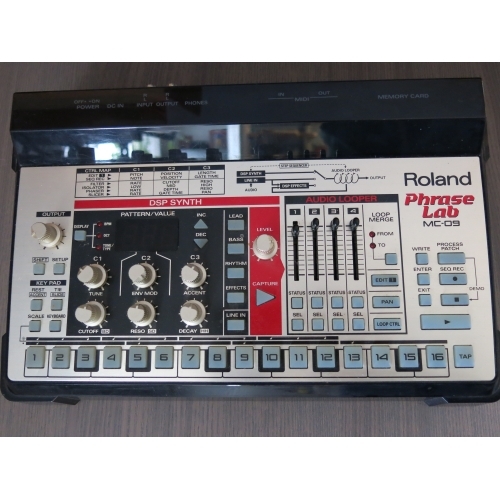 Roland PhraseLab MC-09 for sale. Slap an over-drive pedal on this thing and you have a 303 rival! Unit is very clean and comes with original power supply and manual (if I can find it) ...I have the box too but would need to send at a later date. 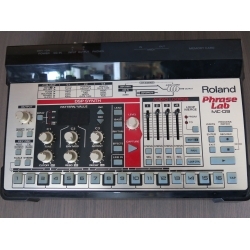 I am the one and only owner of this unit and it is almost mint.